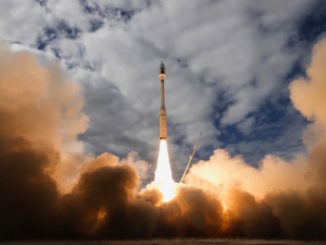 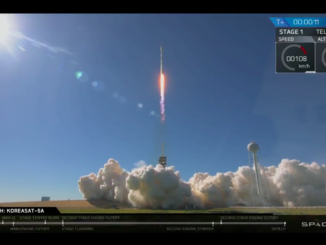 Heading into the home stretch of a banner year, SpaceX launched its third Falcon 9 rocket flight of the month Monday with a Korean-owned commercial communications satellite built to connect customers across a swath from the Middle East to East Asia. 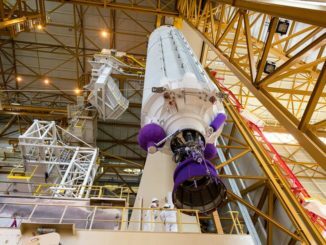 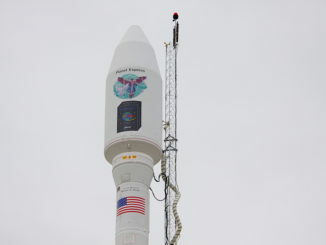 SpaceX’s Falcon 9 rocket is set for liftoff from Cape Canaveral on Monday, heading due east over the Atlantic Ocean to deliver the Koreasat 5A communications satellite into orbit around 36 minutes later. 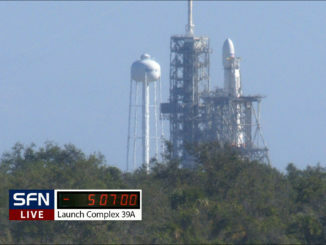 Live coverage of the countdown and launch of a SpaceX Falcon 9 rocket from NASA’s Kennedy Space Center with the Koreasat 5A communications satellite. 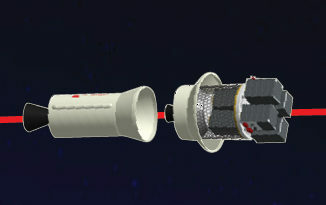 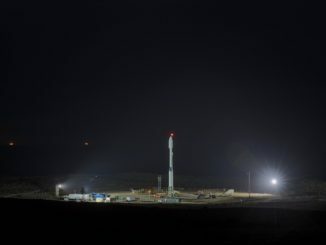 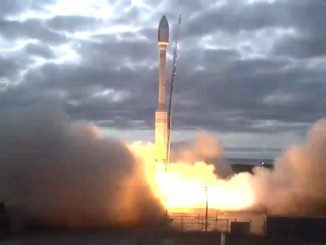 Including a live view of the launch pad (members only). 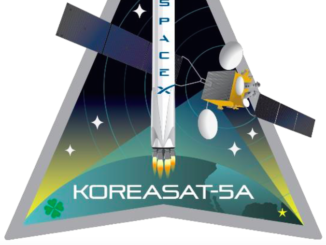 SpaceX launched a Korean communications satellite from Florida on Monday aboard the company’s third Falcon 9 rocket flight of the month. 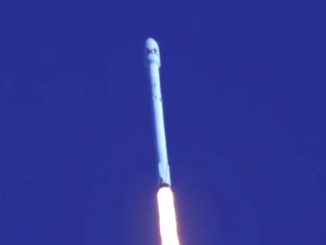 Liftoff from NASA’s Kennedy Space Center occurred at 3:34 p.m. EDT (1934 GMT), and the Falcon 9’s first stage landed on a floating barge in the Atlantic Ocean a few minutes later.